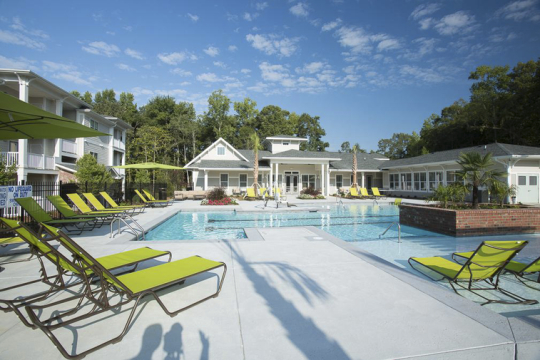 Experience the finest apartments in Ladson, South Carolina at Ansley Commons Apartment Homes. 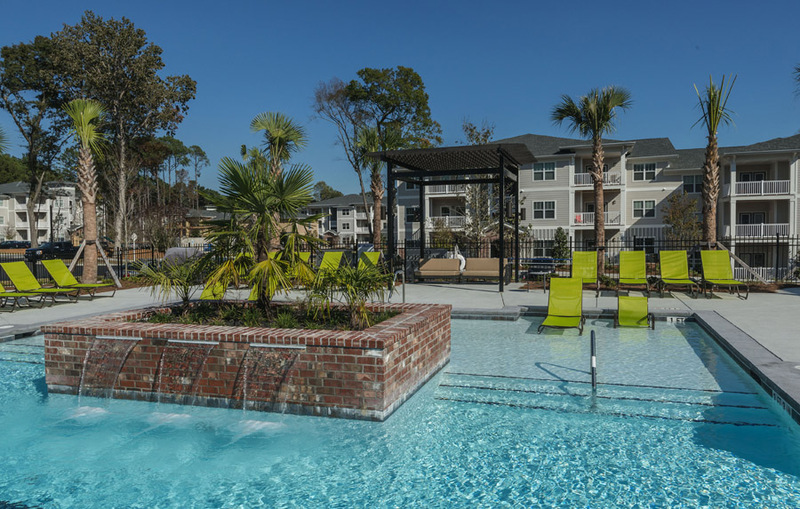 Ansley Commons Apartment Homes provides a wonderful escape from the ordinary, a place where you can experience unbeatable style and convenience. Our apartment community boasts a variety of distinctive one, two, and three bedroom apartment homes, perfect for those from all walks of life. 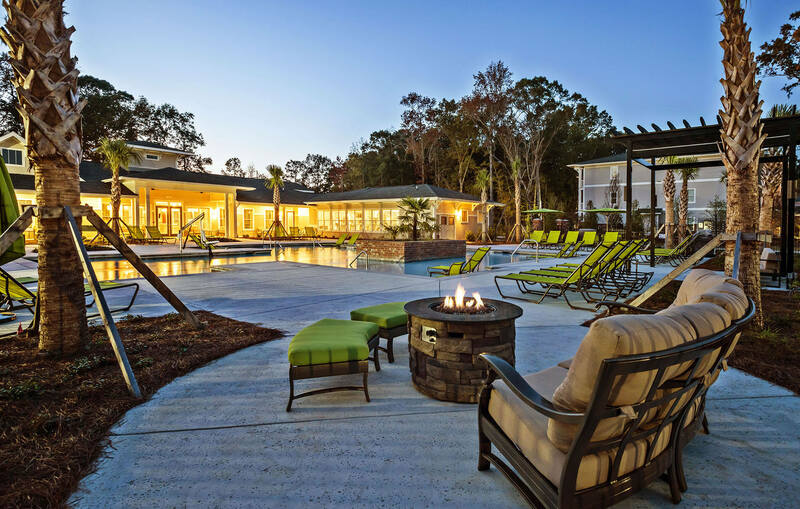 Enjoy all the comforts you’d expect with our luxurious, spacious apartment homes, resort-style amenities, and impeccable landscaping. Residents will also have the ability to indulge our tranquil massage lounge, media room with wet bar, and sparkling saltwater pool. 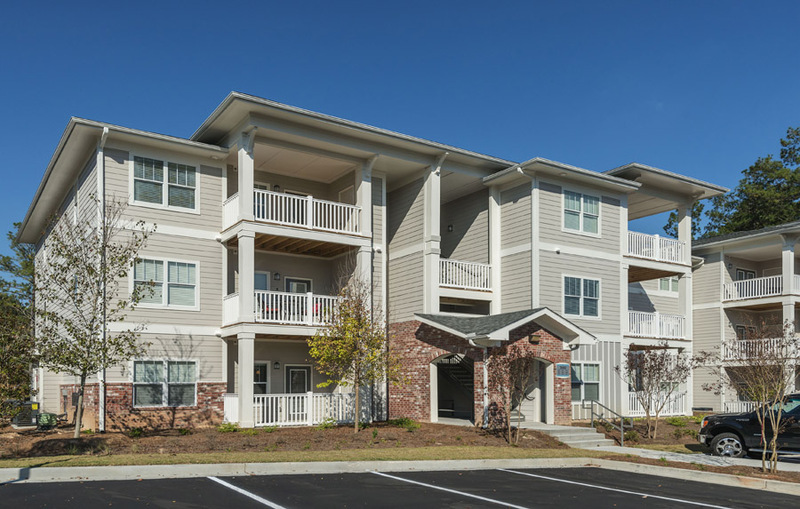 Book an appointment with us and make Ansley Commons Apartment Homes your new residence!